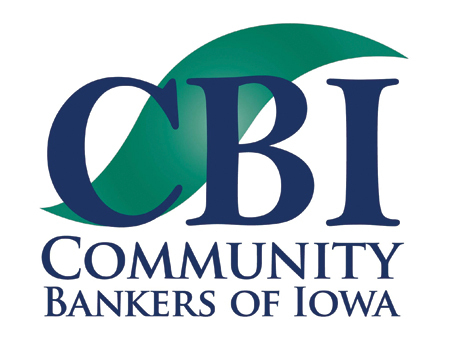 to Host the 2015 FDIC Bankers College! This one-day educational seminar was designed with bank executives in mind and will include up-to-date information on various emerging issues relevant to all bank officers. The presentations will be delivered by a group of experienced FDIC speakers and subject matter experts. As you finalize your training plans, please consider this unique opportunity to interact with your bank’s regulators and enhance your experience and knowledge. Bank executives and officers with responsibility for lending, asset liability management, financial reporting, information technology, and regulatory compliance.